TOUR STARTS ON REQUEST | Stalin, Perestroika and Sputnik! 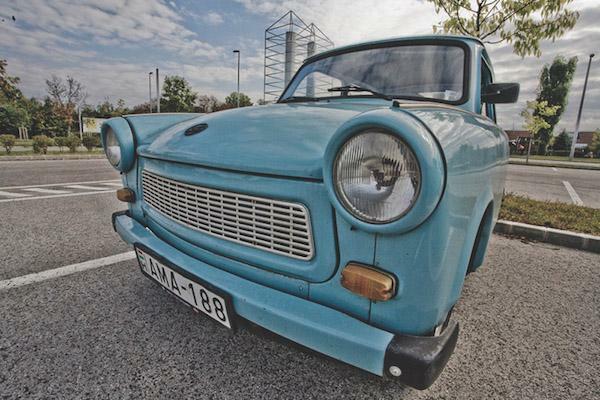 All pages in history books now, but communist achievement leaves on after the Berlin wall came down – the mighty Trabant! East Germany’s cardboard contribution to the motoric dream of millions can now be yours! 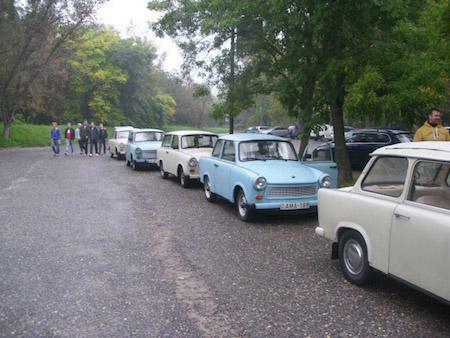 Travel with a legendary Trabant accompanied by one of our program managers to discover the spectacular sights of Etyek’s wine region and wine cellars during and alternative program. 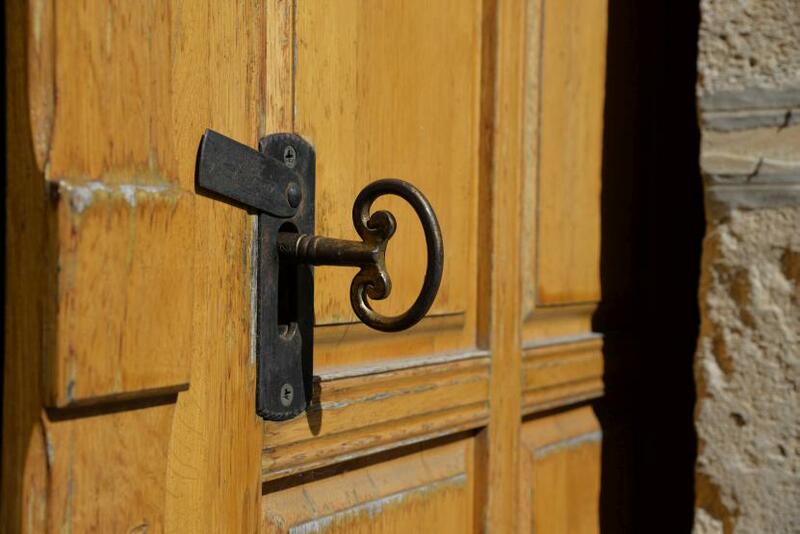 The sommelier will show you around the cellars to give a taste of wine making - and its results as well! 4 hours tour with a winery visit, tasting and lunch. Please note, that the cars are not air conditioned!! Max. travelers in a car: 3 persons. 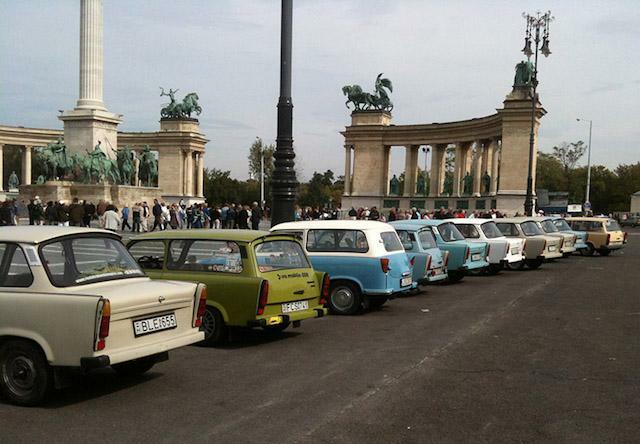 1 person per car: 350 euro p.P. 2 persons per car: 210 euro p.P. 3 persons per car: 165 euro p.P. Why don’t you stroll with us among the stunning vineyards of Etyek, enjoy the fascinating landscape, the mild hills, the tidy rows of vine. Etyek “the vineyard of Budapest” mostly makes fresh, crispy white and sparkling wines. Beyond tasting excellent wines in antique cellars some local cheese and ham are also presented. 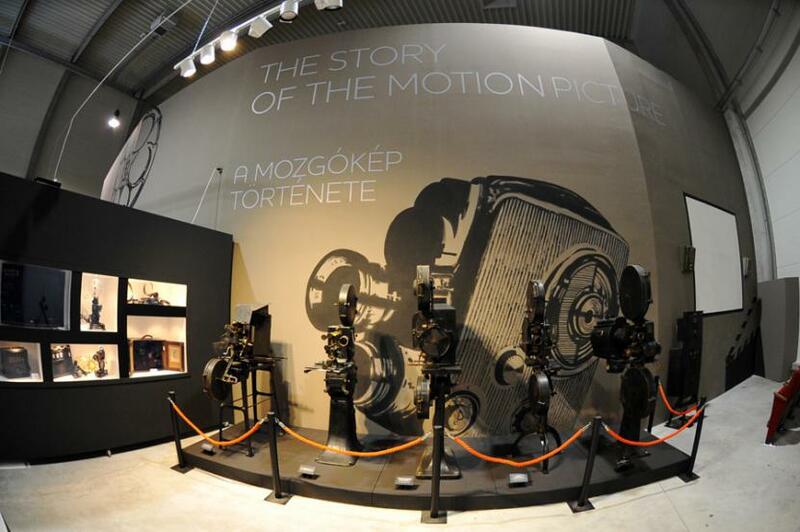 We look behind the scenes of moviemaking in Korda Film Park, reveal some filmmaking tricks during our studio tour.